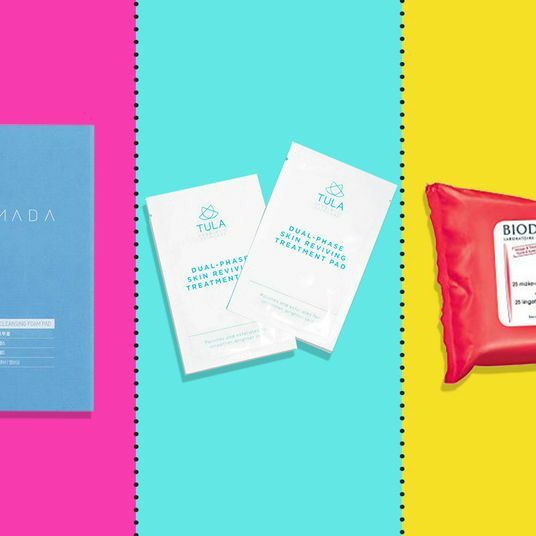 It’s said that your skin is an investment, and that splurging on it now will ultimately save you money later on. 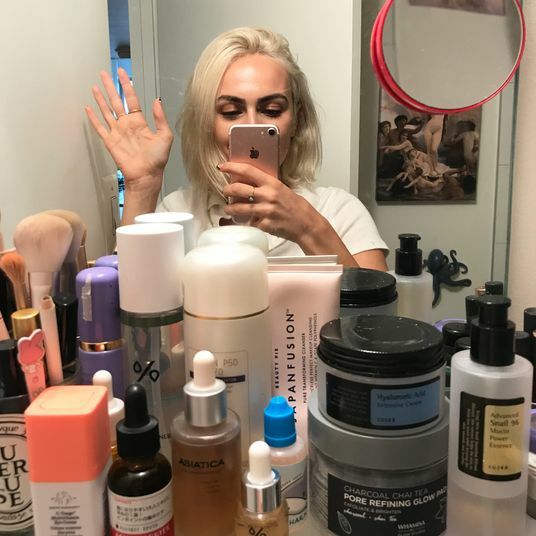 While it’s probably clear that I believe wholeheartedly in this maxim (hello, I recommended a $300 Dr. Barbara Sturn serum just last week), I’m also a big-time proponent of beauty bargains and a high and low combination — some of the most successful, acne-bashing skin-care routines I’ve created have included pricey products and drugstore ones. 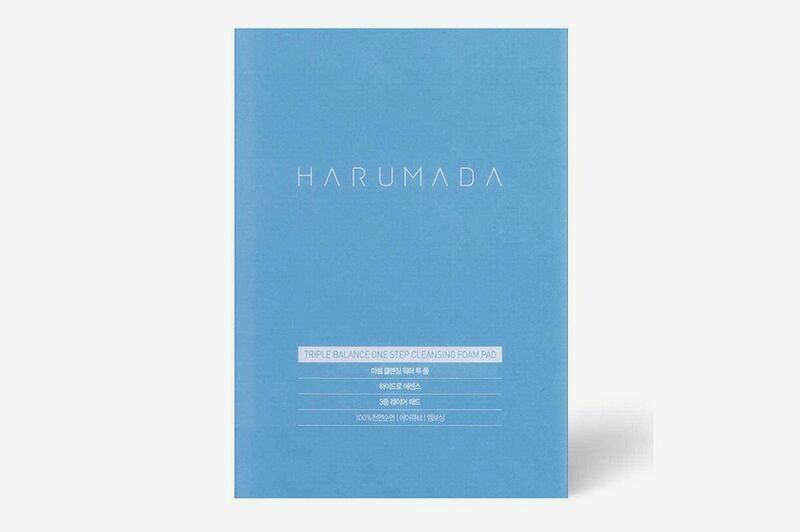 Last year, I even did an article on my favorite products under $30. Recently, while doing some bathroom cabinet reorganizing, I realized that there were quite a few products in there that were even cheaper. So I wanted to share them with you. 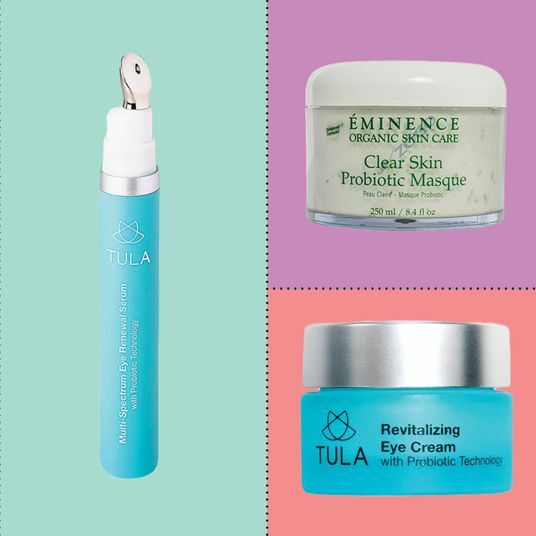 Everything here, from cleansers, to essences, to moisturizers, is under $15. In short: I’m happy to present my skin-care Google doc, cheapo edition. 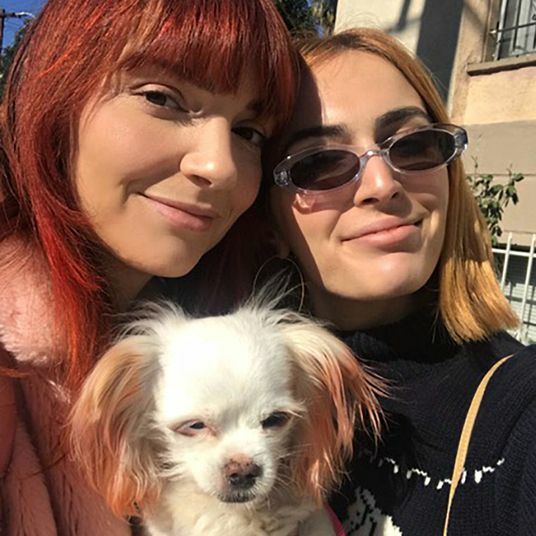 In my recent Google doc, I talked about how much I loved the Clean It Zero for taking off all my makeup after a long day. Clean It is a balm and this is an oil, but both make my makeup slide right off my face. Sometimes, I actually find that oils dry my skin out, but I’ve never had that issue with this one. I actually feel like it leaves my skin nice and juicy. Something I dislike about Clean It is that I have to use my nail to dig the product out of its container. 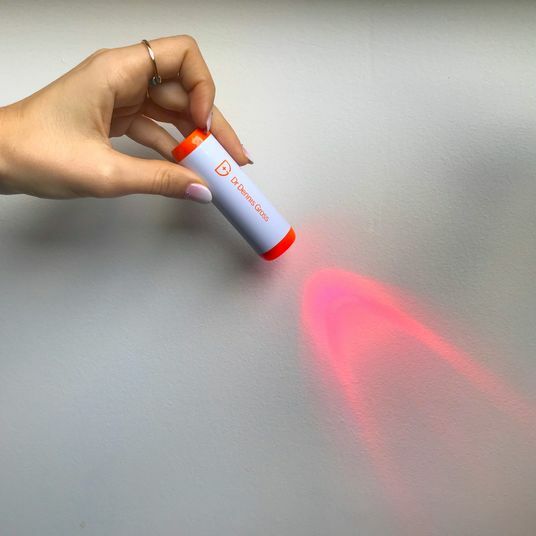 This convenient pump applicator, on the other hand, makes getting the right amount on your skin super easy, especially when you come home late at night and taking off your makeup feels like a the very last thing you want to do. 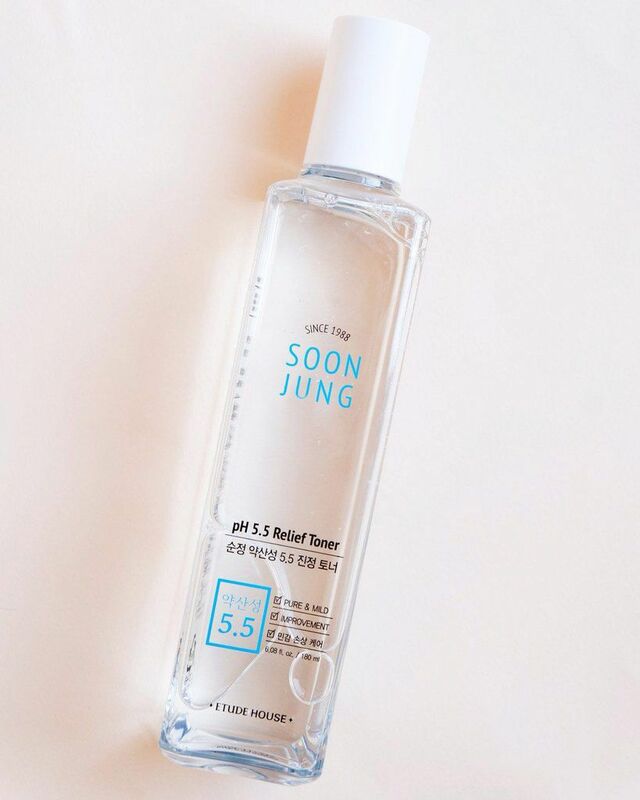 If you’re a K-Beauty person, you know that the double cleanse is very important. The double cleanse method dictates that you should first take off your makeup with an oil, and then cleanse with a foam. So let’s say you took off your makeup with the above oil, but you feel like there’s maybe still a little residue left over. 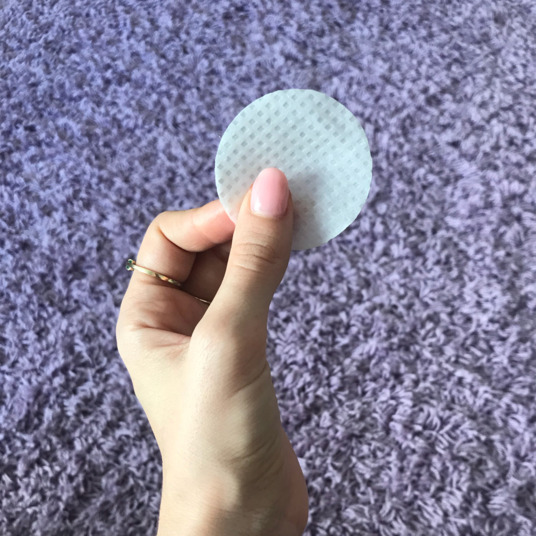 This cleansing pad (which is soaked in water and essence) is the perfect way to get your skin super, extra clean without stripping your natural oils. I would particularly recommend integrating this into your routine if you’re a big, full-face-of-makeup person. This is also incredible for travel, as it’s an easy way to “wash” your face in flight. You guys know I love a cleansing milk. 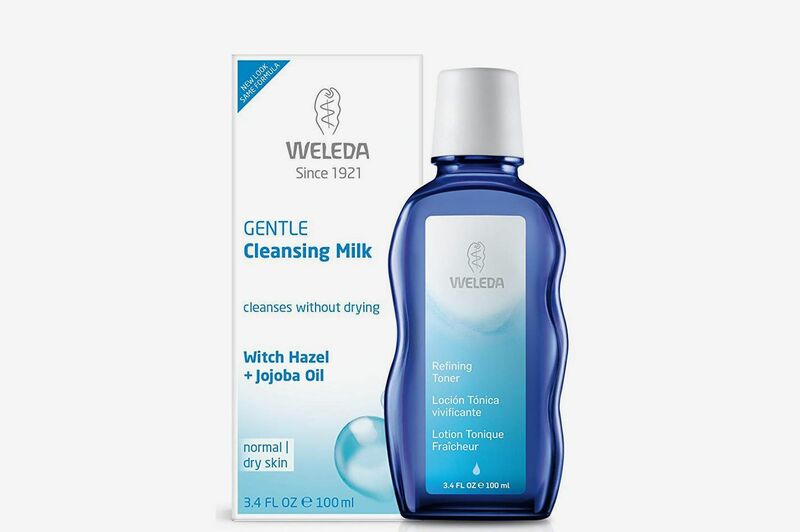 On super dry days when my skin is feeling flaky and tight (and when I’m not wearing a bunch of makeup) I love using this cleanser from Weleda instead of the two above. It’s a recent addition to my skin-care routine, and I love that it is mild and gentle, but still balances and brightens my complexion. 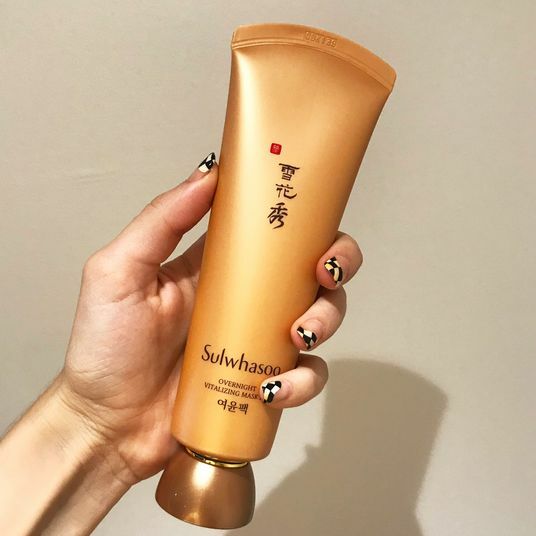 This is not the cleanser to use for big makeup days, but you could certainly use it as the secondary cleanser in your double cleanse if you’ve already taken all your makeup off with the The Face Shop cleanser. P50 is expensive. We know this. But it works actual wonders on keeping my skin clear and bright. 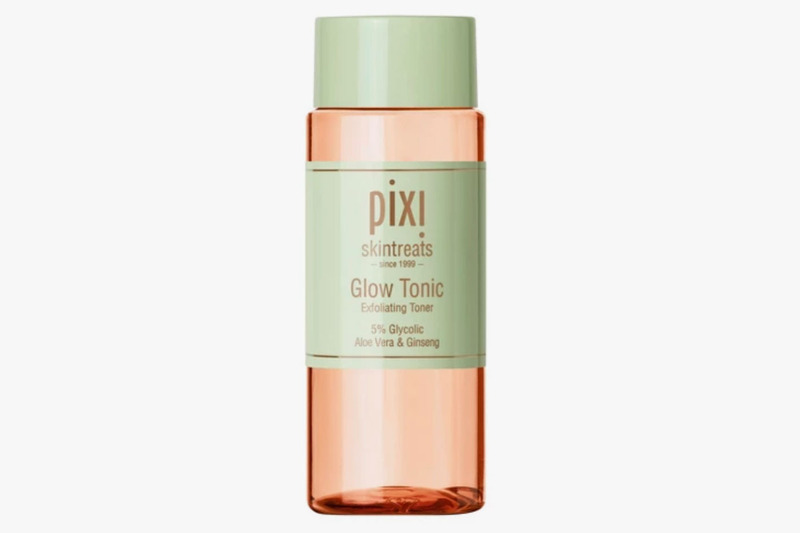 This Pixi Glow Tonic is often compared to P50, which I find interesting because Glow Tonic’s primary ingredient is glycolic acid, which exfoliates and purifies the skin, and P50 does not contain it. (It relies on gluconolactone, lactic acid, and malic acid instead.) While this is a good, solid exfoliator-toner combo, and does work on broken-out skin, it’s just not as intense, tingly, or phenomenal at acne-busting as the P50. It is diet P50. Or, in other words, it’s what I use when I run out of P50 and can’t afford to buy another bottle. A general note on exfoliator-toners, for those who don’t know: The upside is that, by using them, you get two steps done in one. The downside is that they can be harsh on your skin, because you don’t know how much toning and how much exfoliating you’re doing. So I only use this (or P50) when my skin isn’t in a sensitive phase. 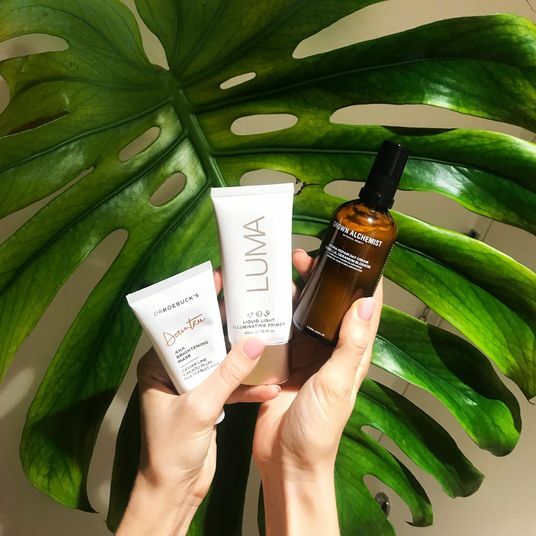 When my skin is on the sensitive side, I prefer to use a toner and exfoliant rather than a combination toner-exfoliant because it gives me more control over how much toner and how much exfoliant I’m exposing my skin to. This is one of the most lightweight-yet-hydrating toners I’ve ever used. It’s calming and balancing, which means I feel comfortable using it even on days when my skin is inflamed and eczema-ridden. It also makes sure my skin stays hydrated and supple. I also feel supremely confident this product will never, ever cause breakouts. 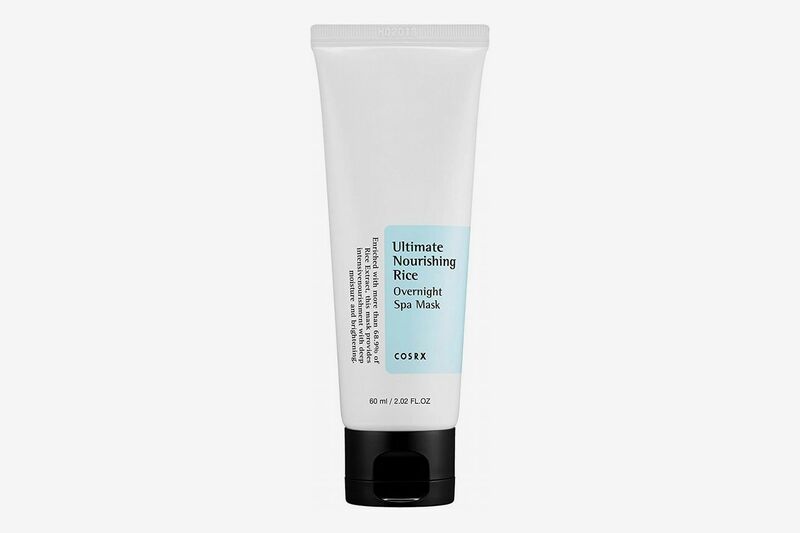 This product is a mask (duh, what you’re saying to me right now, it’s in the name), but it’s still an exfoliant, so I definitely wouldn’t use it with another exfoliating product. This particular exfoliant is great at brightening dark spots. 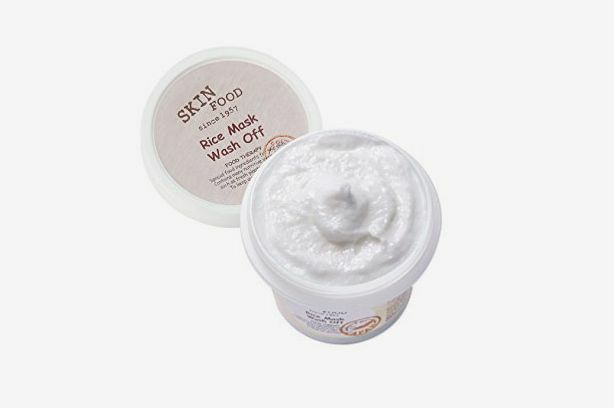 That is because rice — the key ingredient in this mask — is high in vitamin E, which is really great for softening and brightening skin. Here’s how to use it: after you wash and tone your skin, gently scrub your skin with this, let it sit for ten minutes, then wash it off. It always makes my skin look and feel velvety. 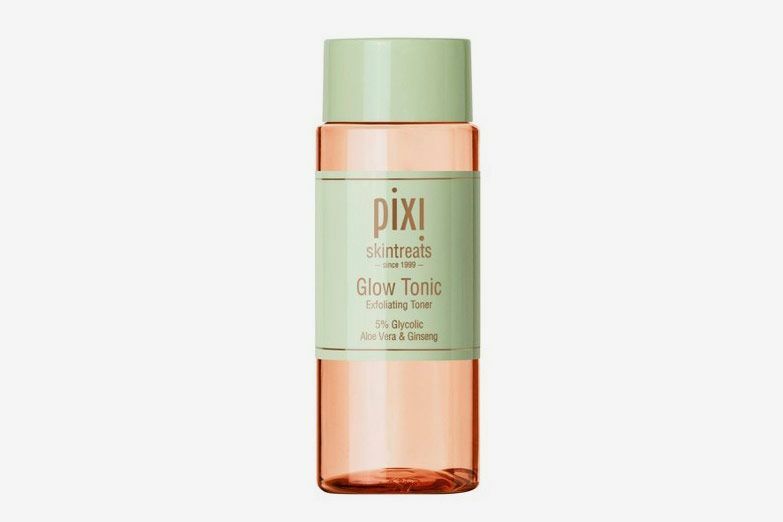 And while I love using P50 and Pixi Glow Tonic for when I’m dealing with breakouts, when I have no active zits — just leftover hyperpigmentation and scars — I would much rather use this mask. 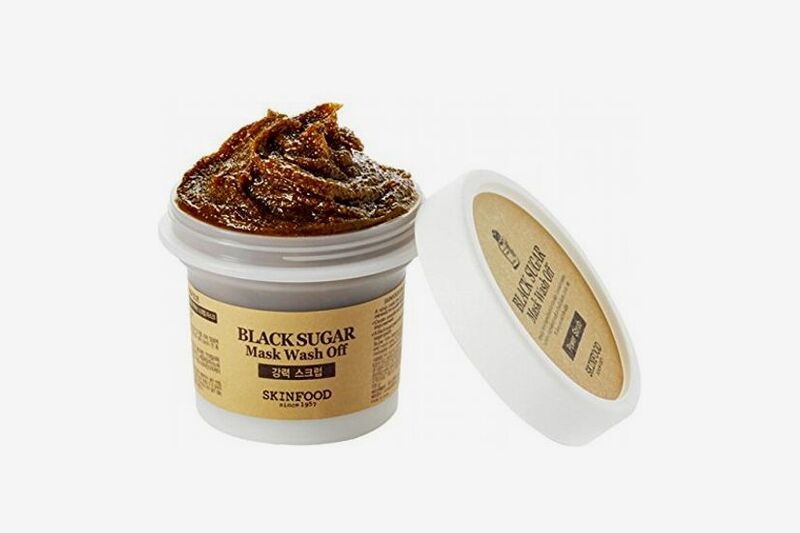 There’s something nice about being able to give your skin a good manual scrub, and I can also see a really big difference in dark spots and marks when I incorporate this product into my routine. I love this supercheap alternative to Cosrx’s already fairly cheap snail mucin. This one is a little bit more gel-like (rather than goop-y and snot-y, like the Cosrx), and feels lighter on the skin as a result. 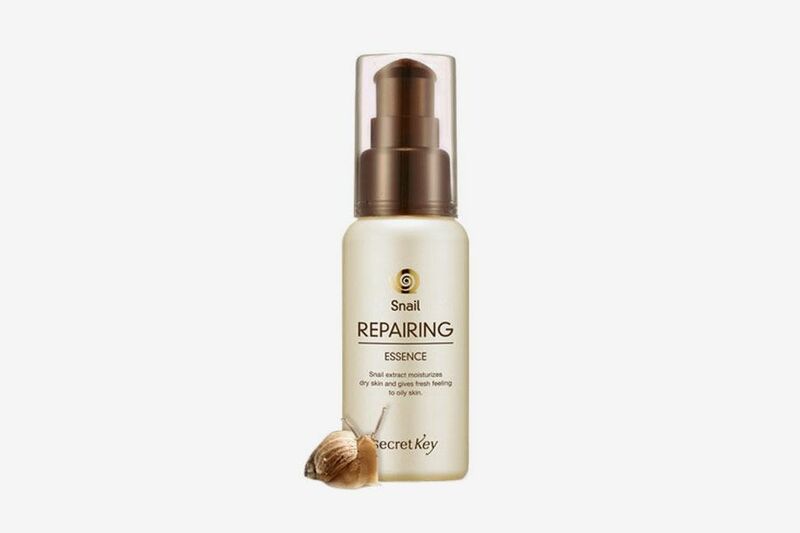 I would definitely recommend this for anyone who’s often on to go, or who thinks the consistency of the snail mucin is gross. 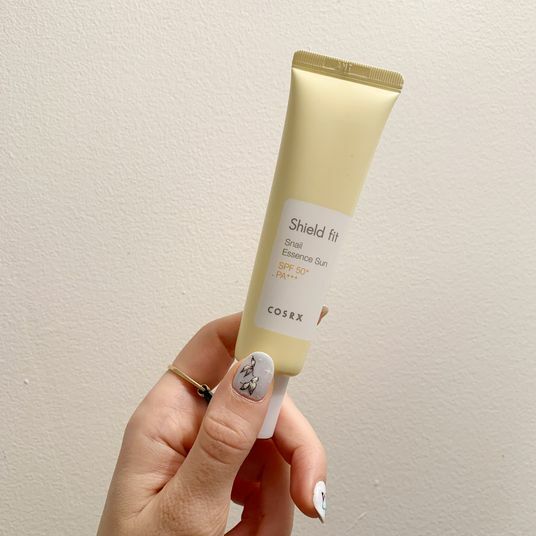 As far as results go, I would say Cosrx is far more hydrating, but this product does an equally good job at repairing and healing any crusty breakouts. 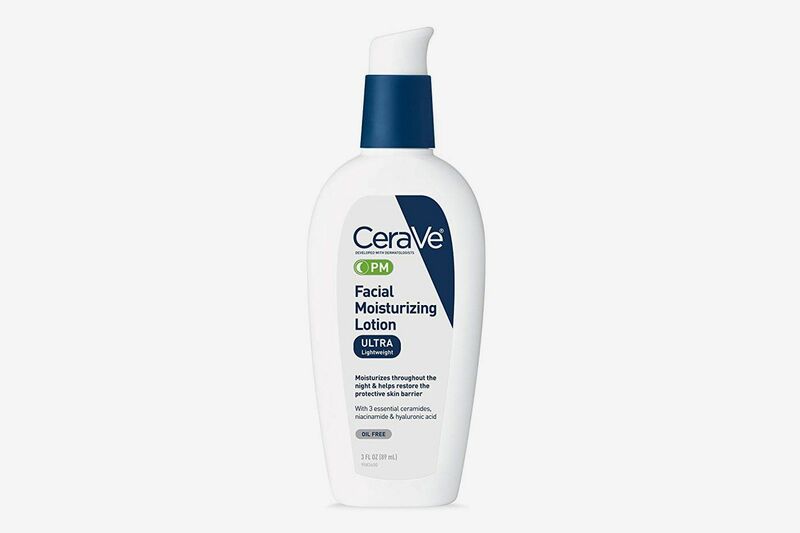 If I’ve run out of a my go-to moisturizers and I’m in need of something ASAP, I am always comforted by the knowledge that I can walk over to my neighborhood CVS and grab a container of this. It’s easy and super reliable. It is not as healing as my Tatcha Recovery Cream, or as thick and rich like as COSRX Hyaluronic Acid Moisturizer, but it’s a nice, relatively lightweight, hydrating cream that will never, ever break me out, or leave me feeling dry, even hours and hours after application. This Care:Nel product is a very nice dupe to the Laniege sleeping lip mask I mentioned in my Google doc. 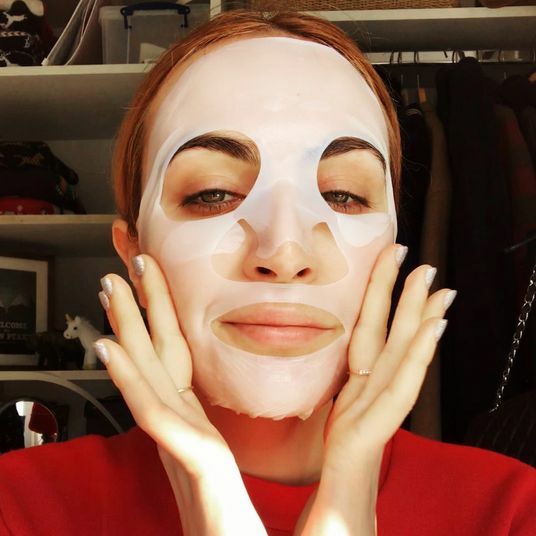 I first tried the Laniege product during the dead of winter, and it practically revived my cracked, shriveled lips. But it is expensive, so I set out looking for a dupe, and found it in this Care:Nel sleeping lip mask. Guys, it really did a equally impressive job. I would say the formula is a touch less rich-feeling, but I was recently going through a fall, crusty lip phase and this (very similar looking) product brought my lips back to life.